Our world is kind of obsessed with “getting things done” (or “GTD” for the cool kids). Maybe you’ve read the book Getting Things Done by productivity guru, David Allen, and now you have a perfect paper-only inbox and you’re keeping the good people at Post-It® in business (just think how unproductive we were before sticky notes and David Allen!). For those in the business world there’s an unspoken award that is given out to the few who are “zero inbox” (that is, they have no emails in their inbox) and can maintain this for longer than one business day. Oh, you know the people I’m talking about. Before you can hit send on your email to them they’ve already replied back to you with everything you needed, perfect punctuation, and one of those never ending email signatures. They’re professional emailers (because, yes, that’s a thing). Who doesn’t love to “get things done?” It feels so good. 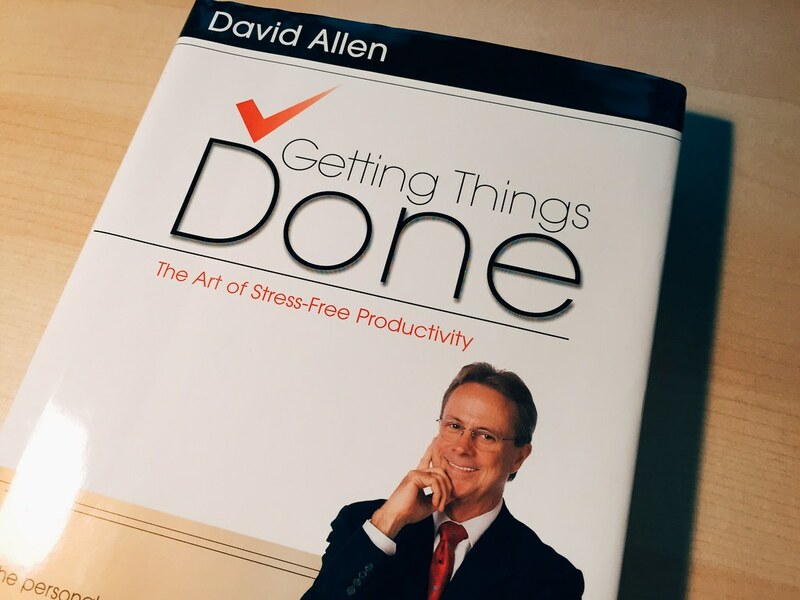 You feel free, clean, and you don’t have that feeling of David Allen staring down from your bookshelf judging you because you let that “two minute” task slide! The Thomason home today was a GTD factory! 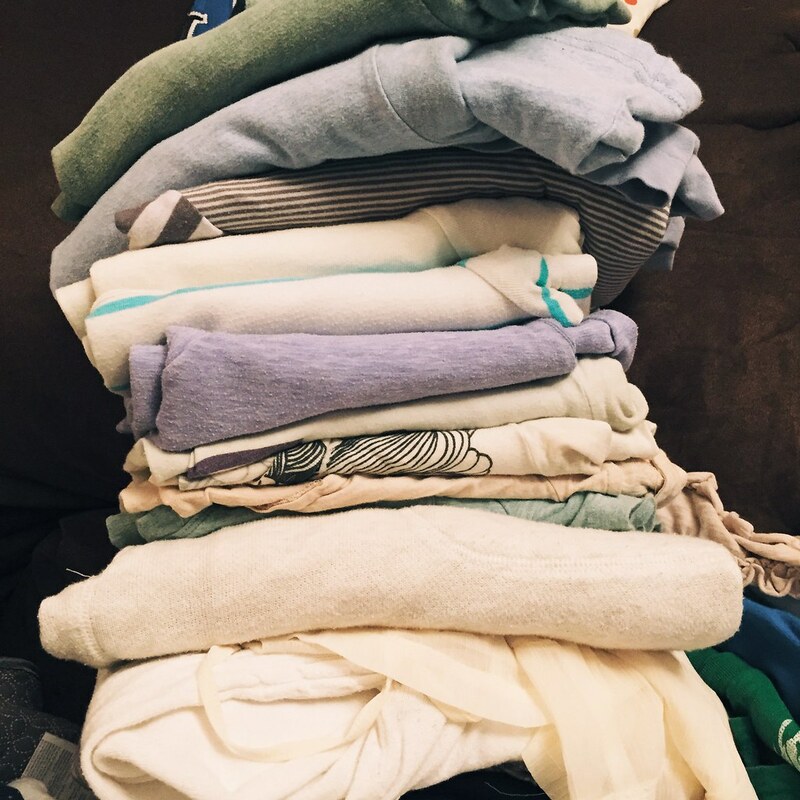 Even as I write this evening, the washer and dryer are our pumping out the clean and dry clothes while Bethany folds more on the couch. Speaking of Bethany, I am crowning her GTD queen because she was in control today! She is in her eight month of pregnancy and today she cleaned every bed sheet, made those beds, washed the dishes, cooked three meals, and has done it all with a smile! I too got in on the GTD fun and got more done today than I have in a while. Working from home on occasion can help me focus, especially with the amount digital communication I do. I did that today and was able to really burn through a lot of those “pending” items that tend to linger in the back of the mind. With my notebook, list, and my keyboard working at 90WPM I was able to really get ahead which felt amazing. During lunch I walked to get a hair cut (c’mon exercise!) and even walked to the bank (double exercise!) to take care of a few things. I paid bills, had two good meetings over video chat, setup some meetings for tomorrow, and even got to chase the kids around the house. Man, we are feeling good! I have to admit that there are probably a few motivating factors as we check things off our to-do list. One is that in two days we’ll be having our friends Steve and Judy in our home for about five days, visiting us from the U.S. and our home church. Of course we want our home to be clean, inviting, and ready for visiting friends. Secondly, in two weeks from tomorrow we’ve got the Josiah Venture spring conference which requires a lot of last minute details for me as we prepare everything and get it ready for the 300+ missionaries who will be together. Thirdly, and I think this is honest, we truly do want to honor the Lord in the work we do, whether in the home or elsewhere. As much as deadlines and friends visiting can be helpful motivations, I do hope that we’re constantly motivated by a desire to worship God through our work. I’ve actually read David Allen’s book on productivity (that’s my copy of it at the top of the page) and I thought it was helpful. However, what drives the book is a secular worldview that believes that merely relieving stress and worry are what lead to a happy life. As insightful as the book was in getting your mind focused on the right tasks, thinking through how to file things, and how to write things down, what it obviously is missing is the Christian worldview that believes that in whatever we do, we must do it to the glory of God (1 Corinthians 10:31). Not every day may be as productive as today, but hopefully every day is full of work that is focused on God’s glory.